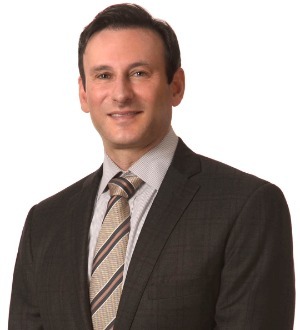 Jason Epstein is a business attorney and a partner in the Nashville and New York office. Mr. Epstein is the co-head of the Technology and Procurement Industry Group for the Firm. Mr. Epstein and the technology team provide legal services to buyers and sellers of technology both domestically and internationally in various industries, from Fintech and HealthIT to auto and manufacturing. Mr. Epstein has experience in business and technology negotiations from both the vendor and buyer perspectives including outsourcing, licensing and joint ventures, technology transfer, hardware and software development and acquisition, supply chain, privacy and security, blockchain, Internet of Things, cloud computing, cryptocurrency, and open source code. He and the team are also experienced in direct supply chain and indirect procurement for companies in various industries. Mr. Epstein is an adjunct professor at the Vanderbilt University Law School in Nashville, TN, teaching "Law of Cyberspace". He often serves as outside general counsel and relationship partner to companies in a variety of industries. His areas of focus include board governance, technology, venture capital and private equity, mergers and acquisitions, reorganizations, international commerce and litigation. Whether advising clients of Fortune 500, mid-market, or small businesses (including under the SBA), he serves as an advisor to the C-Suite and inside General Counsel regarding business-related law.